Learn about what the government isn’t telling you! 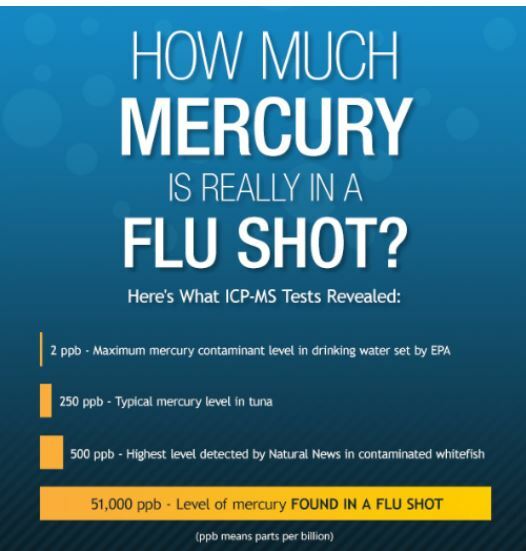 How much Mercury is Really in a Flu Shot? Humans are actually injected with this?! 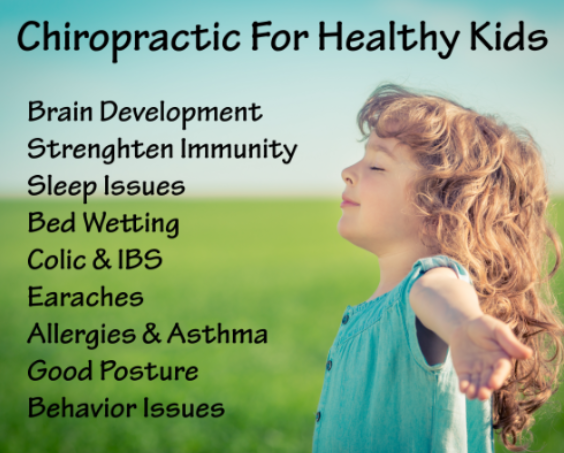 Know what doctors are putting in your body as well as your children! Take advantage of our Summer Special going on until labor day! Why You Should Avoid GMOs! Why you should avoid GMOs!! 5. The biotech industry uses “tobacco science” to claim product safety. 6. Independent research and reporting is attacked and suppressed. 7. 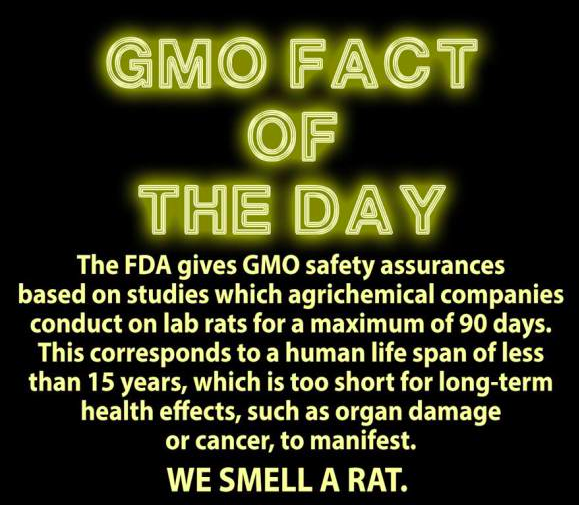 GMOs harm the environment. 8. By avoiding GMOs, you contribute to the coming tipping point of consumer rejection, forcing them out of our food supply. Read the facts!! It’s inhumane that industries are getting away with this and parents are injecting their children with these toxins! 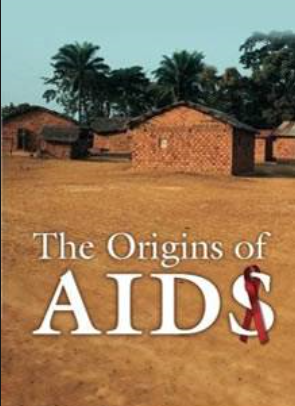 Come to our Movie showing of the Origin of AIDS Tuesday, June 16th at 6pm at 911 East Main St, Torrington CT 06790.